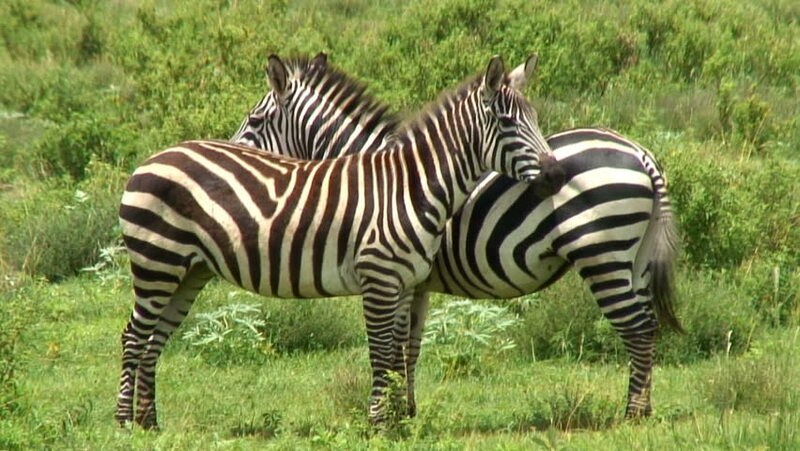 4k00:25Zebras from the Serengetti, South Africa. 4k00:12Grazing Plains zebras (Equus quagga), also called Common zebra or Burchell's zebra, in Lake Mburo National park, Uganda. Slow motion.